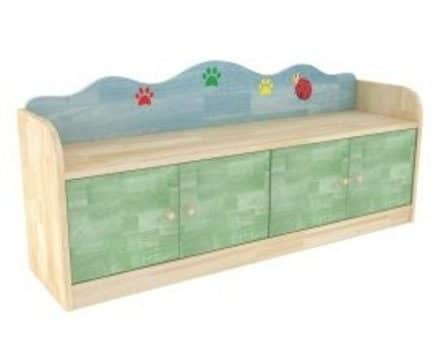 Beautifully designed natural finish kid’s storage units. 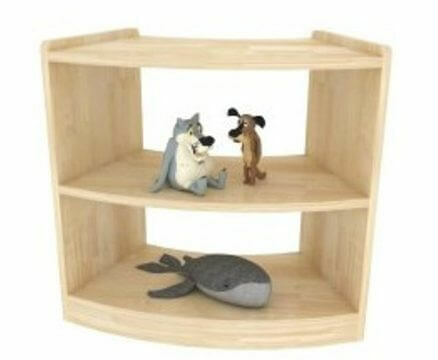 Can be used for kids bedroom storage, toys, books, in classrooms or in any setting to compliment a neutral environment. 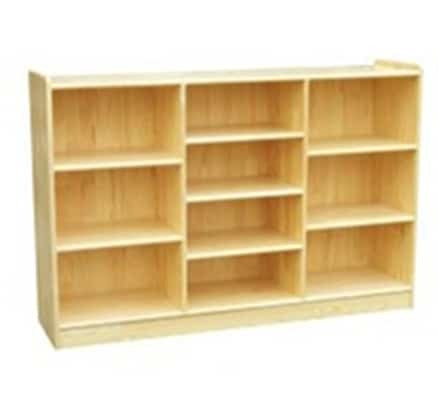 Designed with 10 shelves plus top shelf for easy storage of toys and activities. Made of solid timber, sturdy construction. Matches our popular Woodland furniture collection. Modular piece. 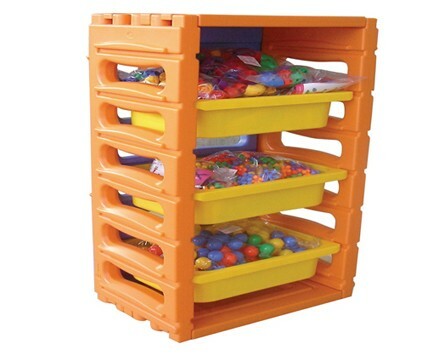 Why this kid’s storage unit ? 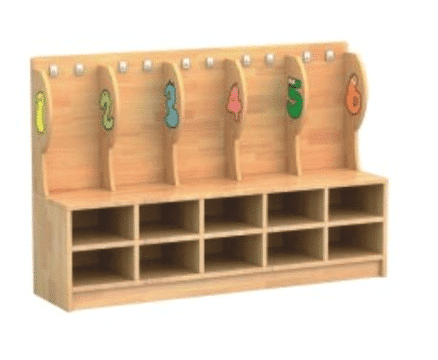 Team with the Woodland Straight Shelves (6), Woodland Straight Shelves (3), Woodland Dual Sided Horizontal Offset Shelves (5), Woodland Dual Sided Shelves, Woodland Dual Sided Vertical Offset Shelves(5), Woodland Book Stacker and Storage, Woodland Mobile Resource Centre, Woodland Mobile Art Shelves.